Global cybersecurity company Kaspersky Lab has appointed Stephan Neumeier as Managing Director of Kaspersky Lab Asia Pacific effective May 29, 2017. With more than 17 years of experience in the IT industry, Stephan will play a key role in growing the business in more than 25 countries across the APAC region. His priorities will include strengthening partner relationships, extending the company’s retail footprint, and driving business development to meet growing business and consumer needs for effective cyber-protection. Under his watch, Stephan is also expected to lead the APAC team in carrying out the company’s strategy to further develop and continue the growth in both commercial and enterprise cybersecurity with strong focus into critical verticals such as ‘industrial cyber security’. 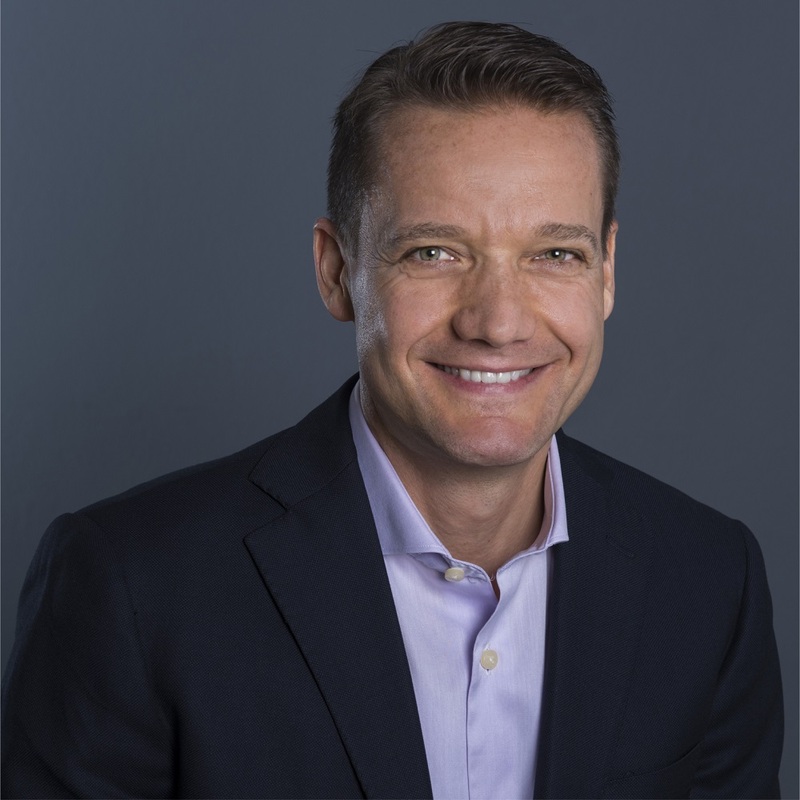 Prior to joining Kaspersky Lab, Stephan held several channel senior leadership roles in Unify, Avaya, SanDisk and McAfee, where he played key roles in transforming business, extending channel footprints and driving business to year-on-year growth. Maxim Mitrokhin is stepping down as Managing Director for Kaspersky Lab APAC to return to his previous role as Operations Director. This change will allow Maxim to focus on operational management, optimizing company processes and improving corporate performance within the region.